Check out our new player guide to the club or come along to one of our training sessions. Based at Anniesland in the west-end of the city for over 100 years, Glasgow Accies Cricket Club aims to provide excellent coaching and facilities for as wide a range of players as is possible. 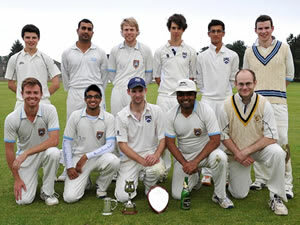 The club now runs two Saturday league teams, a Sunday friendly XI and a Midweek T20 XI, with Junior teams at four different age group levels, ensuring that all levels are catered for. 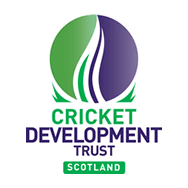 We also benefit from the services of Vedam Hariharan, one of the few ECB level 3 qualified coaches in Scotland, as well as a number of other qualified coaches. New members for our men's teams (some previous cricketing experience required) and all junior teams are actively sought. Please contact us or come down to one of our many training sessions.